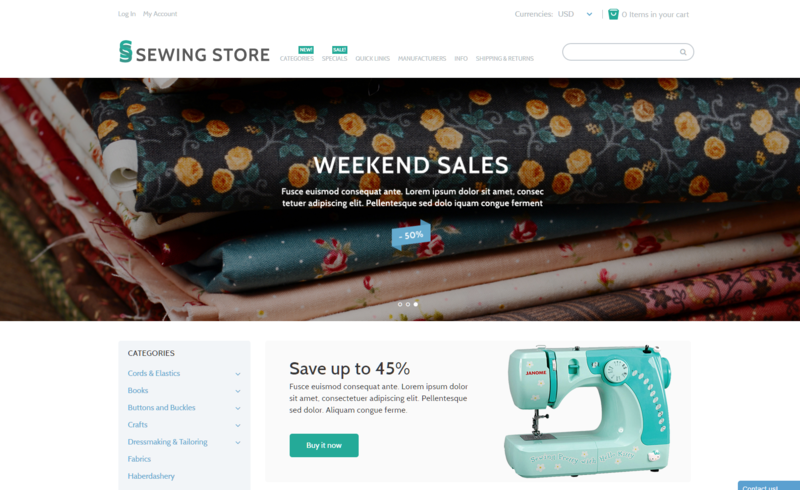 If sewing is your craft, then welcome to our Sewing Machine and crafts Drop shipping website business opportunity. This business represents a great chance to make money online drop shipping Sewing machines and craft supplies. This business is for sale at an affordable price and allows you to do just that. e are also able to set this business up for you if you already have / own a sewing machine business. 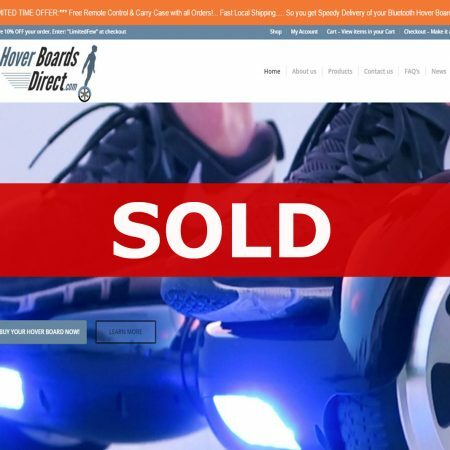 Maybe you already sell via eBay or Amazon, if so then this website business opportunity could be a great fit for you. You can use your own suppliers or we can help you to find suitable sewing machine suppliers. 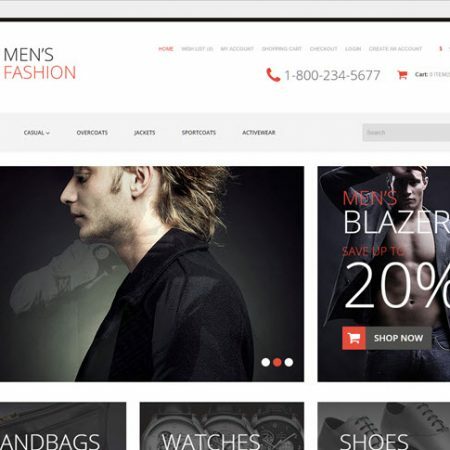 We are also able to customize this sewing machine business and website to your exact requirements. So reach out to us and let us show you exactly hat we can do for you.